Huzhou Zhongyun Machine Manufacturing Co., Ltd. Features: 1. Adoption of centrifugal force theory to process the workparts with improved efficiency of 10-20 times. 2. Applicable to process small size workparts, especially for the complex structure workparts. Characteristics: 1. competitive priceand good quality 2. long working life with low working cost 3. no damage to the original shape and size of workparts. By several different pulverization powers, the material would be milled into fine powder. 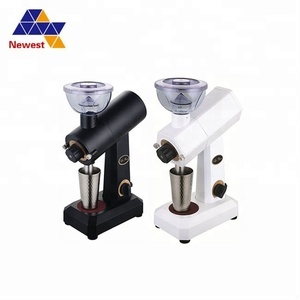 With the help of adjustable classifier wheel, coarse powder and fine powder would be separated. 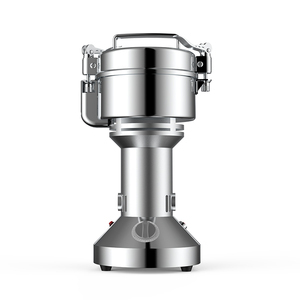 Performance Features 1.Air classifier mill m illing and classifying in one system. Shanghai Rucca Mechanical And Electrical Technology Co., Ltd. The machine is used to make fine flour, such as wheat, beans, and other grain crops. The flour size can be 80-100 mesh, especially the wheat flour is very suitable for making various pancakes. But i f you need the machine to be installed, it is also available, but the cost will be higher. Our products have been applied for 41 national patents, gained CE certification. We accept the order if you want to customize products or design the product. If you need,We can recommend some forwarders to you and you can compare the price and the service. Motor can rotate 360&deg; in the horizontal plane, the grinding wheel can be clockwise and anticlockwise rapidly. Standard accessory can grind slot miller, face and side cutters, lathe tool, hobbing cutter, reamer bit etc. 50K can grind drill bit ,screw tap, side mill,round bar and so on. 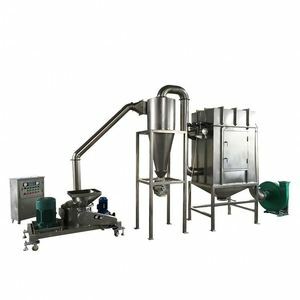 This product conforms to the standard of food hygiene and has easy operation and low noise, it is useful for enterprises to process various food and chemical materials. Needle and bar mill adopt the way of quantitative feeding of screw, controlling the even motion of materials in the inward of millstone. Packaging Size 20 ft container; 40 ft container Weight depends Packaging Details If machine is big, we will fix the machine inside container with steel wires and nails. Dongguan City Qiandao Precision Machinery Manufacture Co., Ltd.
HaoJinYuan Precision Circular Knife Grinder Machine/ Circular Blade Grinder /Circular Knife Sharpener Grinding Machine Techincal Parameter: Model HJY-MD01 Circular Blade I. D &Phi;17 /&Phi;22/&Phi;25.4mm Circular Blade O. D &Phi;55mm---&Phi;450mm Grinding Angle 0&deg;&mdash;45&deg; Voltage 220V 50HZ 1P Main Features: 1.Main motor :1/4HP AC motor (Taiwan) 2. Big knife edge: 3/4HPAC 2880RPM , Angle adgustment range: +/-15 (Taiwan) 3. Small knife edge: 1/8HPAC 2950RPM , Angle adgustment range: +/-15 (Taiwan) 4. Cooling system motor: 1/8HPAC 2850RPM (Taiwan) Application: Suitable for Grinding various circular baldes. Zhaoqing High-Tech Zone Shenghui Machinery Co., Ltd.
2. wheat washing machine Wheat get from versatile cleane r will be washed and cleaned further in this washer&destoner machine. 3. milling part We employ two sets of 6F2240 single roller mill and four sets of drum sieve to grind and grade flour. 4. Will you send engineers to install the plant9 ---yes, but at an extra cost will be paid by the customer. Introduction The cereals grinding machine adopts advanced manufacturing technology, professional used for grinding coffee beans. 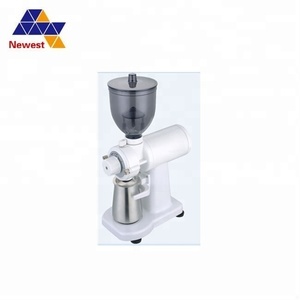 At the same time it&rsquo; s also suitable for almost all kinds of grain and medicinal herbs to grind into powder, and product fineness can reach 50 ~ 200 mesh. It is the best choice for supermarket, store, processing shop, etc. 3)Q: How can I choose right machine and how to assure quality9 A: You can choose machine on our website accodring to your request. We have do trade machine years, and export machine to over 100 countries. 5)Q: How long does it take to get machine9 A: If the machine you will order is standard machine, we can ready the machine within 15days. 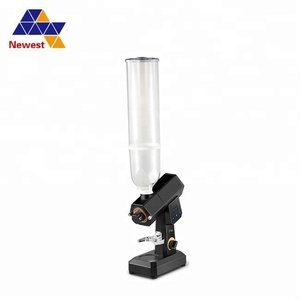 Alibaba.com offers 226,559 grinder machine products. About 13% of these are flour mill, 12% are other food processing machinery, and 8% are feed processing machines. 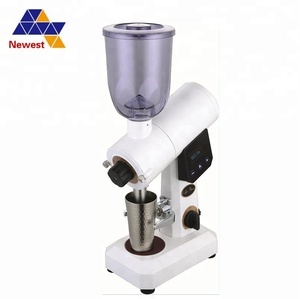 A wide variety of grinder machine options are available to you, such as free samples, paid samples. There are 225,450 grinder machine suppliers, mainly located in Asia. 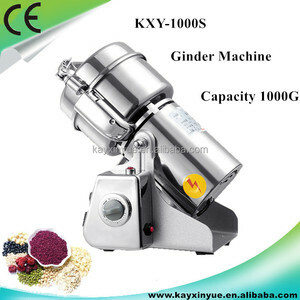 The top supplying countries are China (Mainland), India, and Taiwan, which supply 99%, 1%, and 1% of grinder machine respectively. 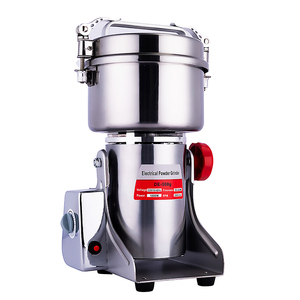 Grinder machine products are most popular in Southeast Asia, Africa, and North America. You can ensure product safety by selecting from certified suppliers, including 70,012 with ISO9001, 35,091 with Other, and 3,656 with ISO14001 certification.